Jess Taylor and Derek Daley share a long history: childhood neighbors, first loves, and three horrific days held captive by a killer who was never caught. Neither of them stayed in their small Vermont town after their escape from the killer ten years ago and neither of them has fully dealt with the emotional fallout of their ordeal. Derek joined the Navy, became a SEAL, and is now a bestselling author of crime thrillers while Jess moved cross-country and is now one of Hollywood's top stuntwomen. They have not kept in touch but they have never forgotten. When a family emergency calls Jess back to her hometown she's stunned to discover Derek living in his family home nextdoor. When the emergency necessitates a longer stay than the few days Jess had planned, the feelings she and Derek shared as teens begin to flicker back to life and, gradually, a happy ending for the two becomes a possibility. But someone with unfinished business from ten years ago is determined to write a different ending. 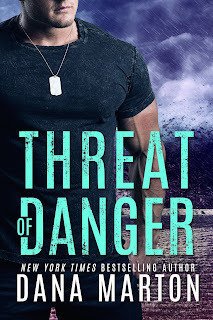 Once again, Dana Marton has penned a fast-paced, pulse-pounding romantic thriller that had me on the edge of my seat from beginning to end. From the first few pages of the prologue, I knew I was in for a wild ride and even though I was almost certain I knew the villain's identity mid-way through the book it didn't take anything away from the intensity of the story. Marton's hero and heroine are vividly portrayed and their stories related in such a way that I felt as though I was there with them every step of the way. The emotions - fear, guilt, resentment, love - that have battered both Jess and Derek over the years have affected them in different ways but have molded them into the strong, complex people who come together again to take back their lives from the person who changed them so fundamentally ten years ago and waits to finish the job today. Derek is a likable character who evokes empathy almost immediately while Jess is a bit more difficult to warm to. As her backstory unfolds, however, and what she endured following the abduction is revealed, she becomes a much more sympathetic character. And as she reconnects with friends and family she left behind, I began to warm to her more and more until I was actively cheering for her and her happiness. The secondary cast that surrounds Derek and Jess is vital to the story and to the journey of the past ten years, especially for Jess. Familial relationships are at the center of critical decisions she made when she was eighteen as well as those she faces in the present and forgiveness necessary to her future happiness. And then there's the truly vile villain. Let's just say I was supremely satisfied when justice was served in that corner too. 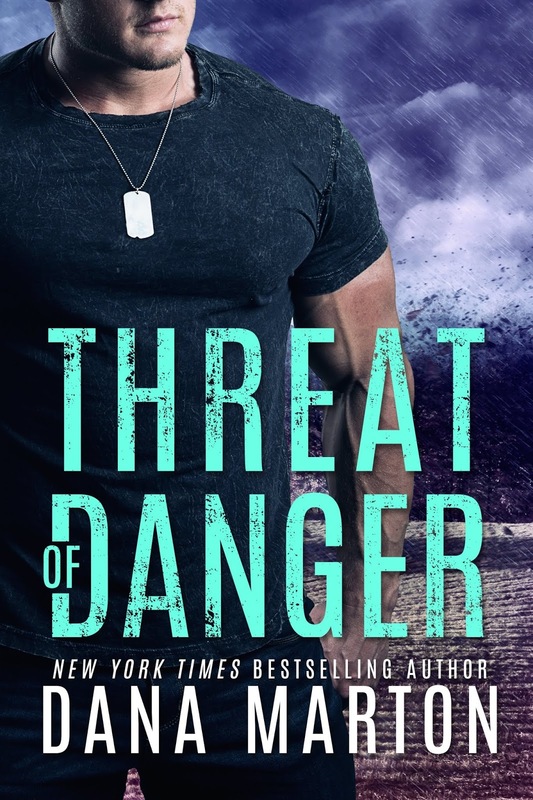 Threat of Danger is the second book in Marton's Mission Recovery series but is a standalone story. If you enjoy a breath-stealing, romantic suspense thriller with a solid mystery and a second-chance romance at its heart, this is a book that's sure to appeal. Be prepared to not be able to put it down! A new to me author - this sounds like a very suspenseful book. She's one of my favorite romantic suspense authors, Annette. I've been meaning to read her books. After this month, my schedule is going to include her books. She's very good, Pamela. I've never been disappointed. I definitely enjoy her books and look forward to reading this one too. Thanks for the review PJ.